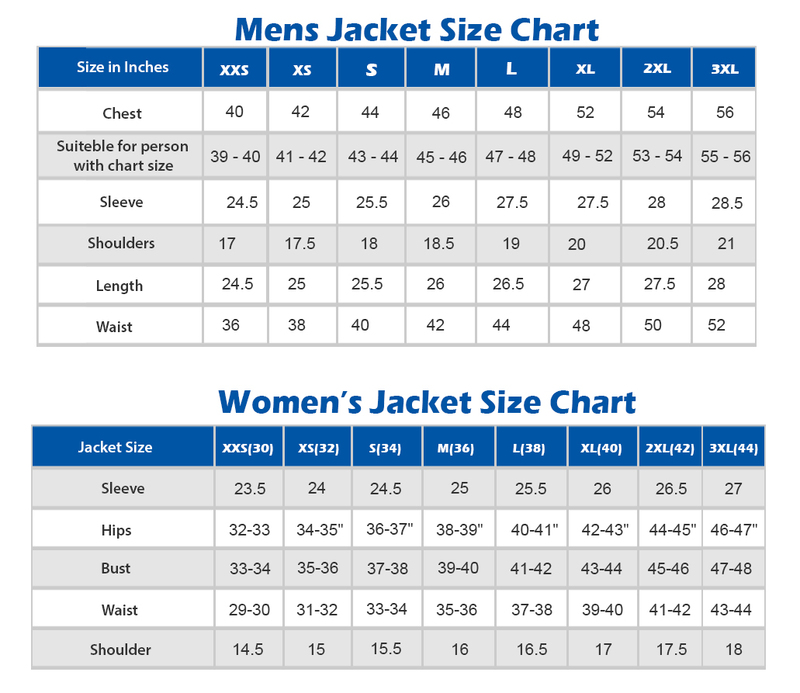 Every jacket is made with only one purpose in mind and that is to make its wearer look amazing but every jacket does not suit everybody. 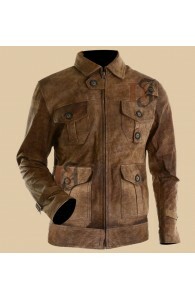 But this Rare Vintage String Warm Jacket is an exception from this clause. 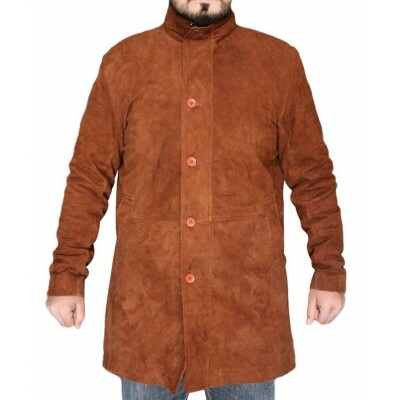 A jacket made from the Faux Shearling sheep which makes it quite adorable and alluring. This Distressed Jacket is not a quotidian jacket because of the unique design and striking effect. 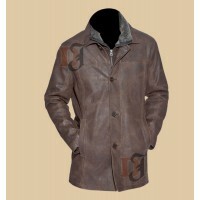 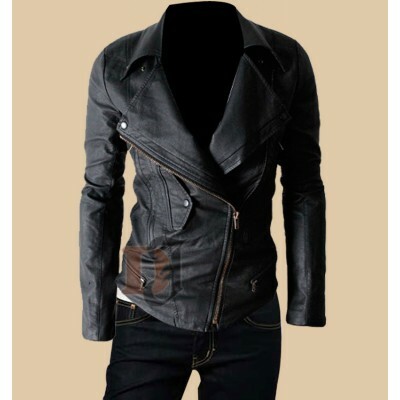 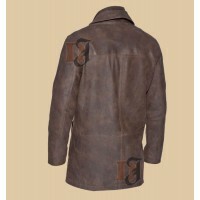 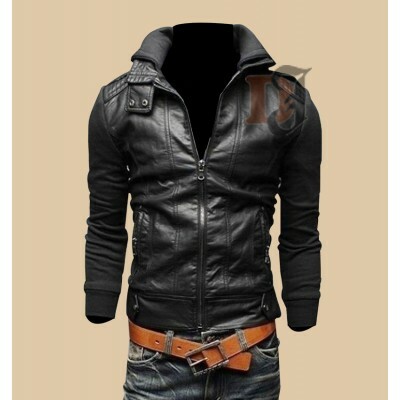 This jacket has been given very much attention in its every corner so that you get the best result for your investment. 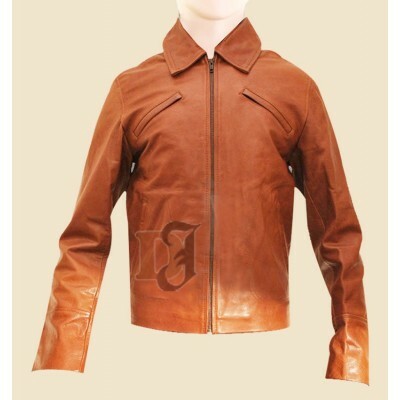 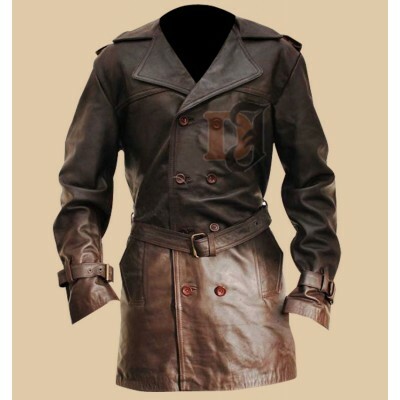 Inception Arthur Stylish Brown Leather Jacket | Brown Leather Jacket This beautiful brown leather..
Multi Pocket Biker Leather Jacket For Men | Multi Pockets Jackets Looking for a unique s..
Longmire coat is easily accessible now: If you want to know what is in fashion these days then ..